Becoming a mother was a significant initiation for me. I had both of my children naturally at home with a midwife. Birthing was empowering. I learned about my own reservoirs of strength and love and how to trust the intelligence of my body. However, many women do not cross the threshold of motherhood with such wise guidance. Unfortunately, there is systemic shame, violence, and unnecessary medical intervention around the world that traumatizes mothers and babies. Maternal health is foundational for building true wealth in society. 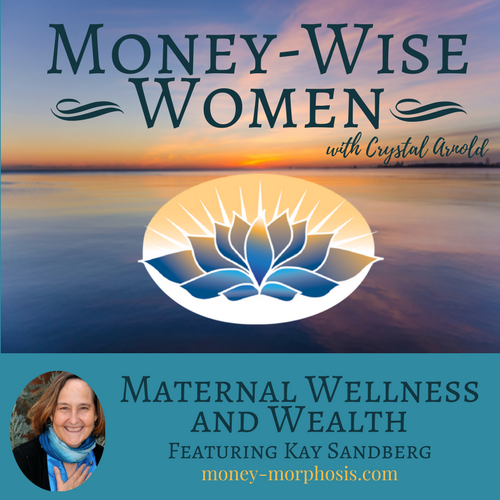 “Money-Wise Women” guest Kay Sandberg is passionate about changing this to bring greater health and wealth to families globally. Founder and Director of the Global Force for Healing, a social-profit organization. Global Force envisions a world where all women have access to quality, women-centered care regardless of where they live, their level of education, or financial status. Kay created and convenes the Compassionate Birth Network of 15 partner projects in 11 countries in the developing world. She also worked closely with Lynn Twist, as former Director of the Soul of Money Institute. Women are becoming more empowered, financially and physically. We see this in the field of philanthropy, where some organizations do not operate as part of the “charity industrial complex.” Instead of giving fish to the hungry, these more effective organizations empower leaders within communities to teach their people to fish. Networks of organizations such as the Global Force for Healing are demonstrating how to share power within a decentralized cooperative system that benefits all participants. Kay created the Compassionate Birth Network, recognizing that “collaboration creates prosperity and creates community.” The Global Force for Healing partners with the Birth Justice Fund, supporting Native American communities to reduce obstetric violence, which is remarkably high on the reservations. Through innovative approaches to philanthropy, this organization establishes mutually beneficial and respectful relationships. We discussed the stark realities of poverty and income disparity, both in America and internationally. To understand the increasing problem of wealth inequality, check out www.inequality.org or watch the movie Poverty Inc. For a fascinating look into the shame that affects even the wealthiest, read the recent opinion piece in the New York Times “What the Rich Won’t Tell You” by Rachel Sherman. Some of the richest people in the world suffer the most around money issues, whether out of guilt or endless striving for more. She learned a profound lesson when working with the Achuar communities in Ecuador’s Amazon region, where money had very little if any significance for most people. They did not consider themselves poor. On the contrary, they considered their lives abundant because of the wealth the rainforest provides. Their fundamental mindset was one of sufficiency, in stark contrast to the modern consumer culture of lack. Certainly this was changing as younger people were exposed to global consumer culture. Yet the profound simplicity of their lives was very moving and eye-opening to her. More and more people are choosing to align their money with their values. Improvements in social conditions are being made by people partnering in mutually supportive networks united by a common cause. Women are leading many endeavors to better care for one another and our planet. Kay and many others are illuminating diverse value in the feminine force that bears life, bringing dignity and choice to mothers. 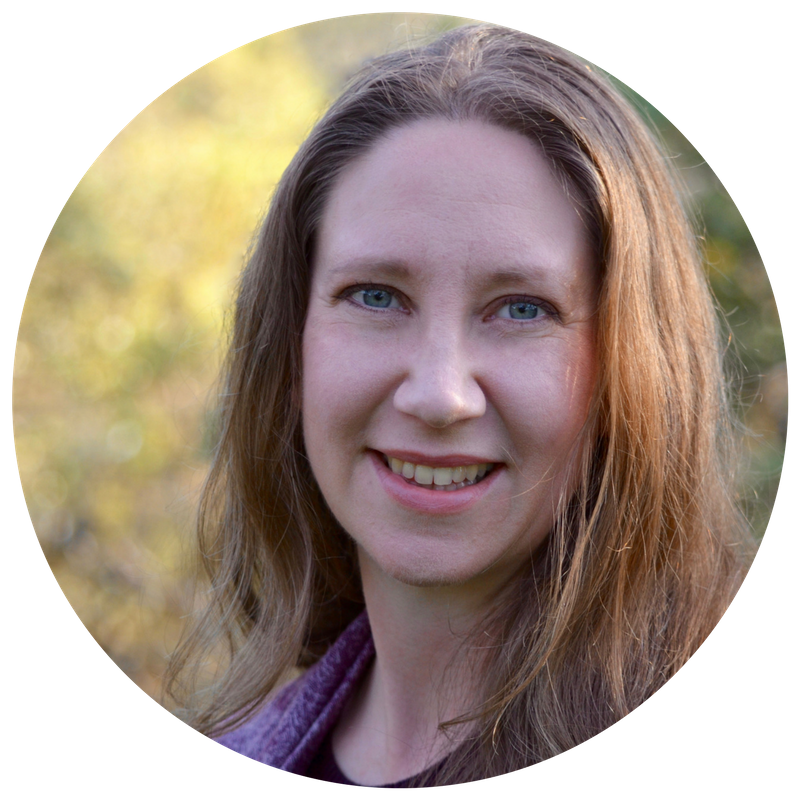 Kay Sandberg is the Founder and Director of Global Force for Healing, a 501(c)(3) social-profit organization based in Ashland, OR, with a global reach. Kay created and convenes the Compassionate Birth Network of 15 partner projects in 11 countries in the developing world, including Africa, the Americas, and Asia. 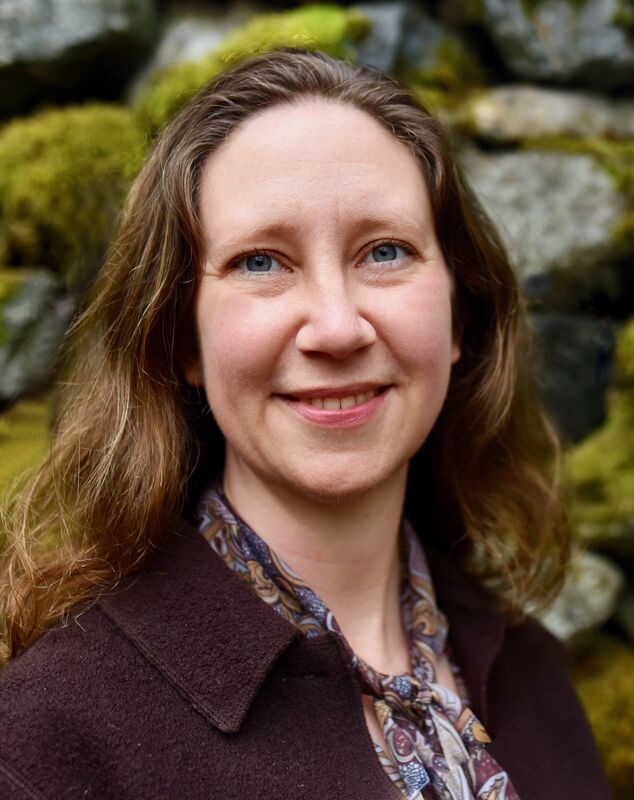 She is former Director of the Soul of Money Institute and Lynne Twist’s colleague, and she works with the Pachamama Alliance in San Francisco. The Institute furthers the learning in the award-winning book, The Soul of Money through consulting, coaching, and workshops related to the book and to fundraising from the heart.